KMC Solutions, a sister company of Makati-based real estate brokerage firm, KMC MAG Group, recently opened a 1,050 square meter business center in Fort Bonifacio, Metro-Manila. This business center was specifically created to cater to the unique needs of Philippine companies looking to avail of seat rentals and serviced offices in major Metro-Manila business districts. KMC’s business center also targets foreign-based multinational companies setting up business operations in Fort Bonifacio, Taguig City. The office complex, located at the 20th floor of the Picadilly Star Building in 4th Avenue corner 27th street, Bonifacio Global City, boasts affordable rental rates and exclusive amenities, including Internet-enabled workstations, VOIP PBX for local and international calls, high-tech security systems, on-site technical support and complimentary beverages, among others. Standard BPO units, which may accommodate up to 10 to 100 workstations, are now available from February 1 onwards. Workstations are inclusive of desks, chairs, file cabinets and desktop computers, depending on the type of package availed of. KMC Solutions currently offers two types of standard packages to BPO units in Fort Bonifacio, both of which are operational for 9 hours a day/5 days a week and comprise 12.38 square meters of commercial leased office space. The going rate for a workstation inclusive of desk, chair and file cabinet, is Php 12,000 per month, with a special rate of Php 132,000 per month for 11 employees. Workstations that also include Core 2 duo desktop computers are priced at Php 15,000 per month, and have a special rate of Php 165,000 per month for 11 employees. 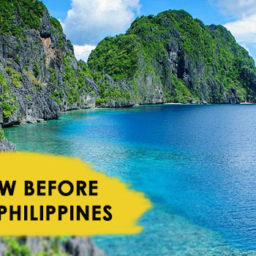 Set-up fees are priced at Php 2,000 per employee, while the average lease term starts at 3 months. Rental rates are also inclusive of the following amenities: Internet-enabled workstations, cubicles and chairs, 100% back-up power in case of outages, multiple Internet connections and gateways, 4.5 Mbps PLDT DSL connections, VOIP PBX for local and international calls, Cisco 2801 Routers and Firewalls, 4 hours per month complimentary access to conference rooms, air conditioning 24/7, high-tech security systems, on-site technical support, access to restrooms, shared pantries, and server rooms, complimentary beverages, power and water utilities, and cleaning services from Mondays to Fridays, among others. KMC’s expansion to Picadilly Star in Fort Bonifacio makes it the 2nd largest serviced offices provider in Metro-Manila. 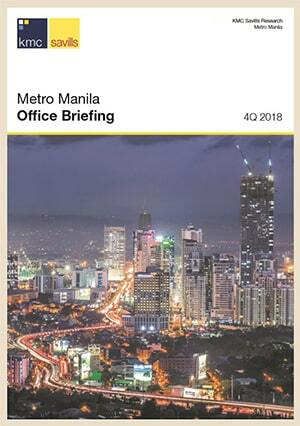 The firm currently holds 1,000 square meters of commercial leased office space in Rufino Pacific Tower, Ayala Avenue, Makati City. 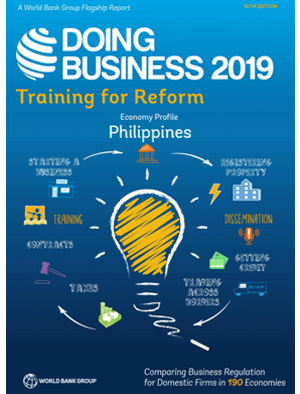 Cyber Parks (Techno Parks, IT Parks, Ecozones) are ideal destinations for setting up a BPO or call center in the Philippines…. in your RSS feeds, so when I have time I will be back to read a great deal more, Please do keep up the fantastic b.